Move over Thelma and Louise! 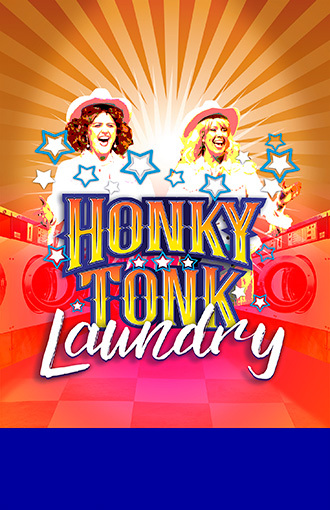 When Lana Mae Hopkins, owner of the Wishy Washy Washateria, hires Katie Lane Murphy to help out, they find themselves up to their elbows in soap, suds, and cheatin’ hearts. 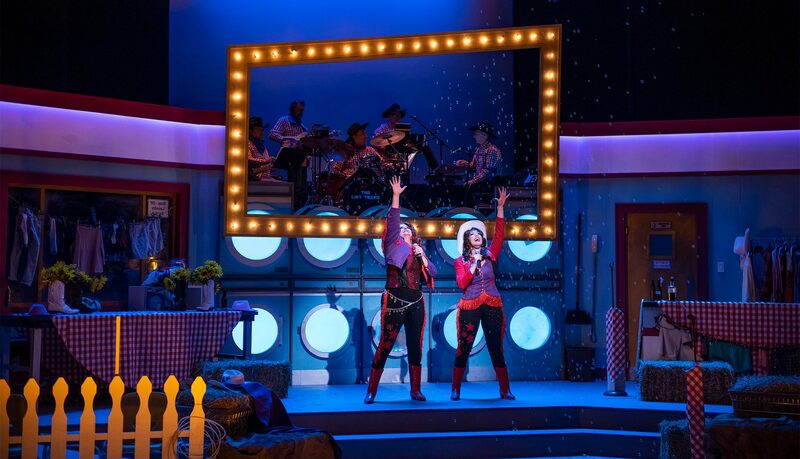 Watch two country angels turn a humble laundromat into a boot-scootin’ honky-tonk in a new musical featuring hits made famous by Reba McEntire, Carrie Underwood, The Dixie Chicks, Dolly Parton, Patsy Cline, Tammy Wynette, Loretta Lynn and more. A MAINE PREMIERE!